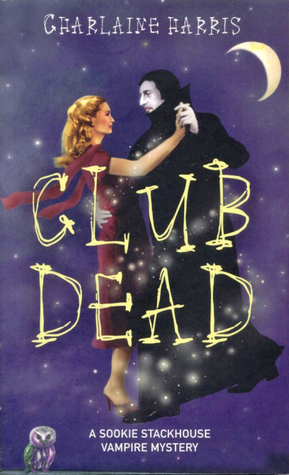 This is the first book that came to mind when I saw this week's topic. I know there's a lot of hype surrounding it and there are people out there who loved it (although I'm sure there are also people who feel exactly the opposite). But I just cannot see myself reading this kind of book, not even in 5 or 10 years later I think. I have plenty more books that I still need to read (that I know I'll love). 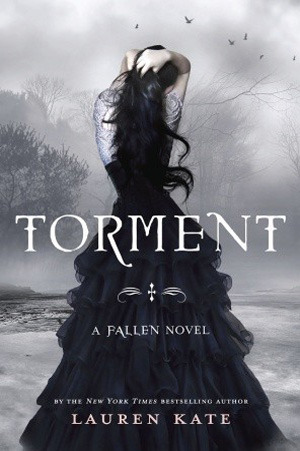 This series was in my TBR list a while ago and I already have the e-books ready to be read. And several months ago when my friend asked me for a good series recommendation, I suggested this series—because it had really good ratings on Goodreads and the reviews are mostly positive. She read the whole series within a week, and then she ranted about how disappointing the ending was for her. So I allowed my friend to spoil everything about the series and what made her disappointed. 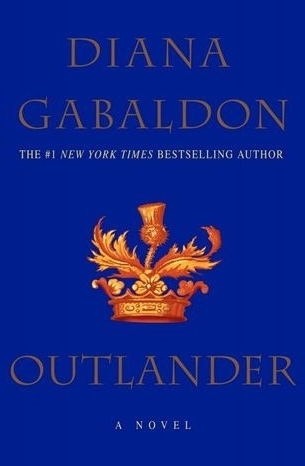 After that long chat, I have lost my desire to read this series (despite the amazing ratings). I already know how it's going to end anyway. 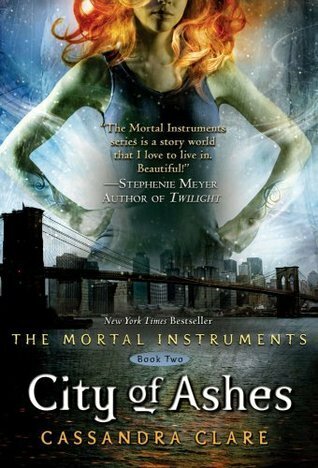 I watched the Mortal Instruments movie adaptation before I started reading the series, and it definitely made me feel discouraged—because the movie was really really not good. I might change my mind someday, because a lot of my friends recommended it to me and assured me that the books are better; but I will probably have to wait until my memory about the movie adaptation finally fades. This series has been really popular these days since it was adapted into a TV series. I watched the first season, and to be honest, it's not really my cup of tea. 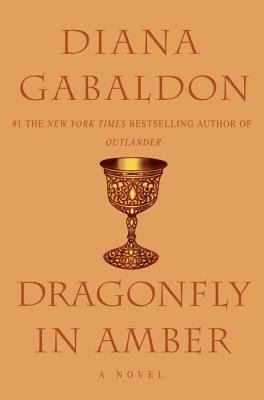 I'm not a huge fan of historical romance, so I might not read this series. Ever. But I might continue on with the TV series because my Mom liked it. I'm kind of ashamed to say that I actually own the whole series. But I have unhauled it, even though I'm still not sure whether I would give it away to a friend or sell it in a clearance sale. I bought this series a really long time ago, probably when vampire stories are in trend. 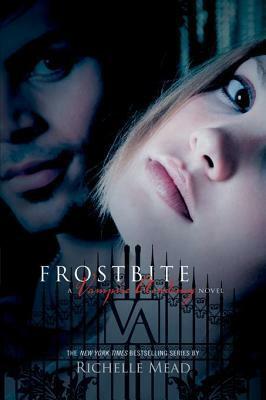 However I kind of lost interest in this series and I don't think I'll be reading vampire books any time soon. Again, I have most of the books in the series but never got around to reading it. I guess I was intrigued because it was adapted into a TV series that was quite popular a few years ago. 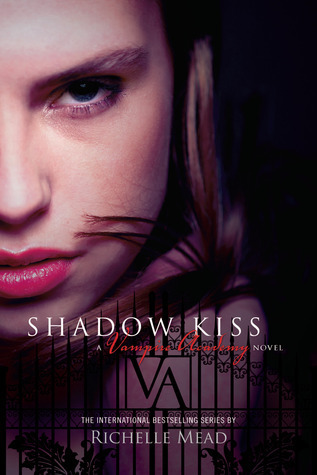 For the same reason as the previous one, I'm not interested in reading any vampire stories for now. So I might also put this series up for sale soon. I was intrigued by this series because of the hype and the reviews on this series are pretty good. And I got the first two books in the series (I forgot when exactly), but when I unhauled some books, I decided to put this book aside as well. 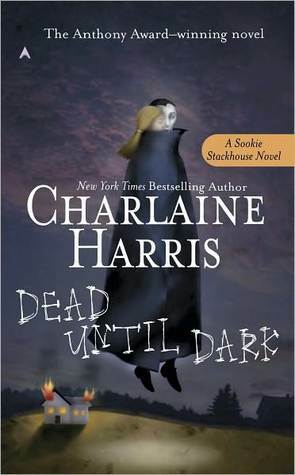 I rarely read a paranormal romance before (if not never), and I guess that's why I will probably never read this book. 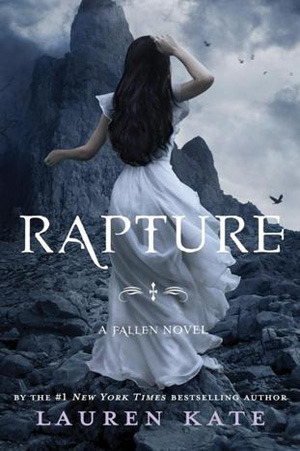 I'm going to give my copy away to my friend who's interested in reading them. 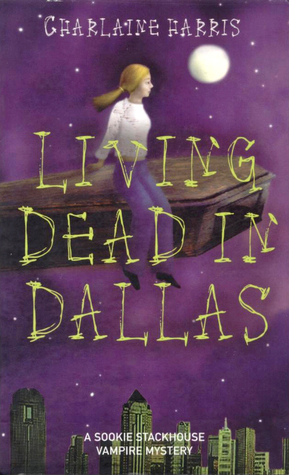 There was a time when this book was super popular and everybody was reading this book. 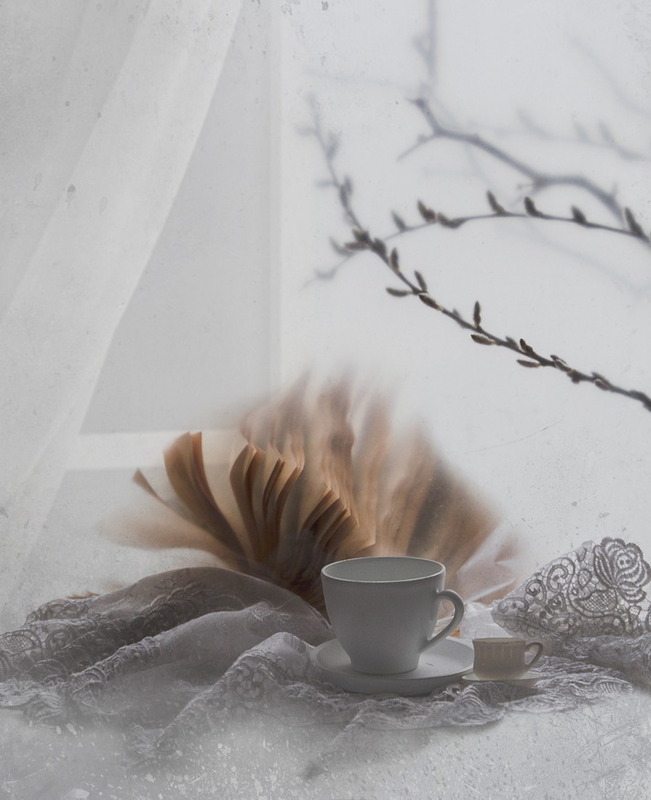 But all the controversies caused by the book made me lost interest in it. 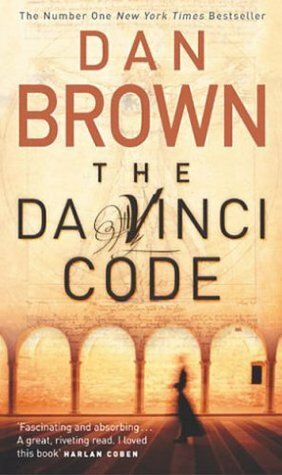 Despite the fact that a lot of people loves Dan Brown's writing, I think I won't be reading this book forever. 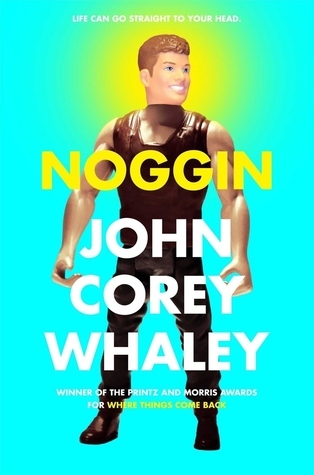 I was quite intrigued by the quirky premise of this book; but last year I read John Corey Whaley's other book called Where Things Come Back—and I was quite disappointed by it. Thankfully I still haven't bought a copy of this book yet. And now I have officially removed it from my TBR list. The last one is quite random because I've only heard about this book from BookTube. And judging from what they said about the book (especially how weird it is), I felt like it's totally not something that I would read. But I really liked that green color on the cover, though. Those are the tens books I will probably never read; even though I might have a lot more than ten because who has the time to read all the books in this world? 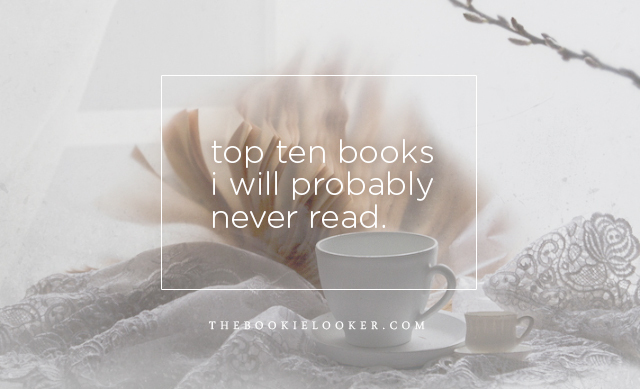 Anyways, feel free to share what books you will probably never read or links to your own Top Ten Tuesday post in the comments below :) I always enjoyed looking at other people's list because I'm nosy like that ;) Alright, see you in the next topic! 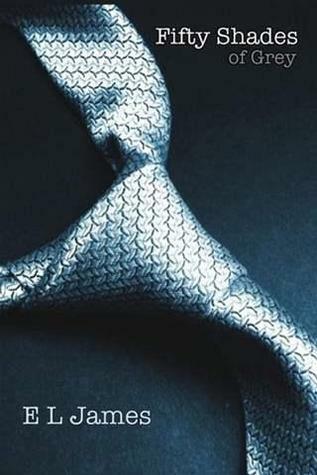 hihi Fifty Shades. Aku juga udah males duluan. Bukan karena seksnya, tapi karena plotnya sepertinya remeh banget, tapi kok ya bisa bukunya tebel2. 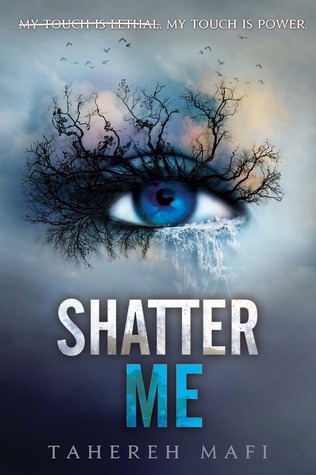 Kalo Shatter Me juga Stef. Penasaran, apalagi cover-nya cantik. Tapi beberapa kali liat bukunya di Periplus nggak pernah niat ngambil dan beli. 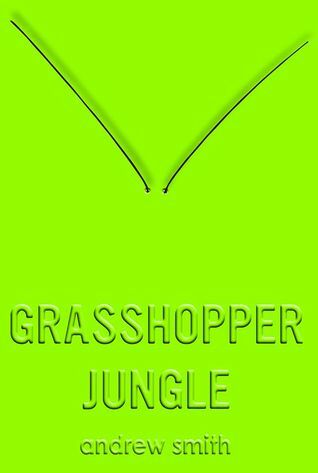 Aku pilih2 kalo novel fantasi dan dystopia, lebih nyari yang setting dan konfliknya kuat, bukan stuck di cinta segitiga. Trilogi Fallen itu selalu bikin aku penasaran karena covernya cantik, premisnya juga kayanya oke. Tapi setiap mau beli selalu jadi ragu krn temenku kecewa sama buku itu. 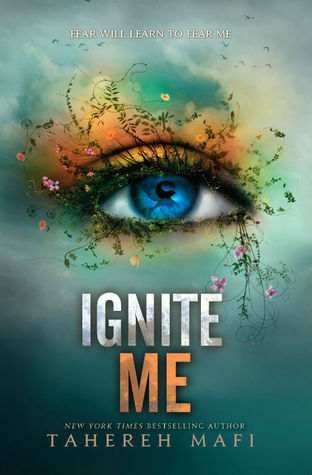 shatter me itu, sampai sekarang aku merasa ajaib bisa selesai baca (banyak loncat-loncatnya sih, cuma pengen tau sampe ending doang). Sepertinya baru sekali itu aku marah dan annoyed banget baca sebuah buku -___- penulisnya pengen buat buku tersebut unik tapi bagiku malah gagal. banyak banget teks yang dicoret (apa sih maksudnya? sampe aku kira buku yang aku dapet itu cacat cetak hahaha) dan kalimat-kalimat metafora alay -_-. Definitely with you on 50 shades. 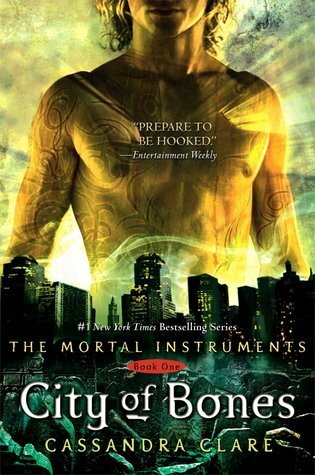 City of Bones (movie) was really awful, but the books are much better. 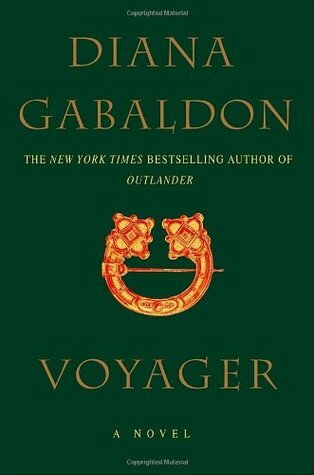 That's a shame about the Outlander series though, I started with the tv series and am now storming through the books and loving them. 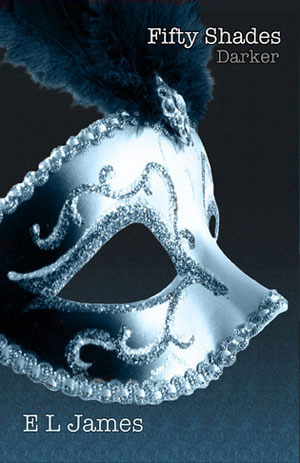 With you on Fifty Shades, it was on my list this week too! 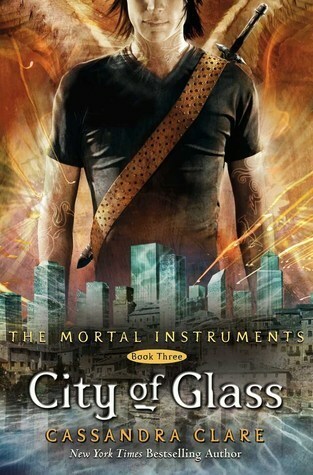 I also had Mortal Instruments, although I've never seen the movie. I'd say definitely don't bother with Noggin. >_< It wasn't that it was awfully written (in my opinion anyway) it was just...not what I expected! I was hoping for epic brain removal and hospital stuff. But it was basically just a love-story with a teen and an older girl and it was WIERD. 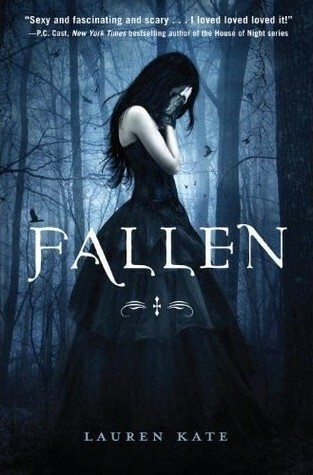 Fallen is on my no-go list too! 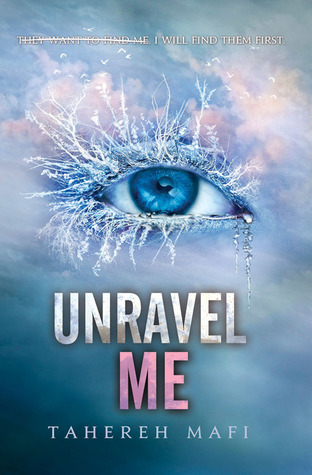 Shatter me made my list as well. I own the first book but I'm just not interested in reading it. Too many strikeouts which I found really weird. 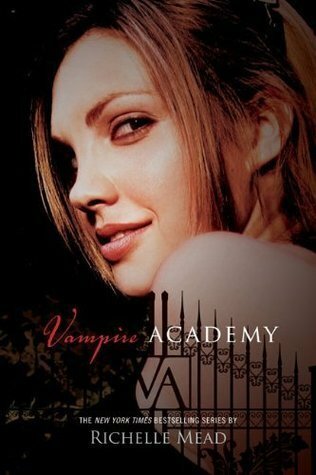 I read VA and absolutely loved it. Mortal instruments....errr....*lirik timbunan* Masih nongkrong manis dengan edisi lengkap. Tapi blm sedikit pun ada keinginan menyentuhnya. Ya sama, hanya karena msh kebayang versi movie yg nggak banget itu. The 50 Shades Trilogy made my list too!! Mortal instruments bagus novelnyaa hahaha tapi emang filmnya bikin sedih -_- sampe tengah2 nggak mau nonton lagi, dan gak mau nonton kelanjutannya -_- ceritanya beda pol.